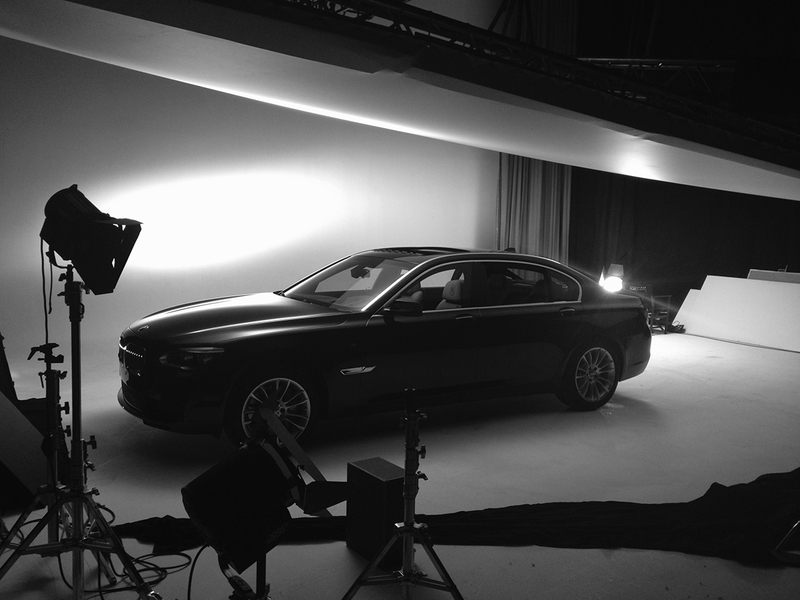 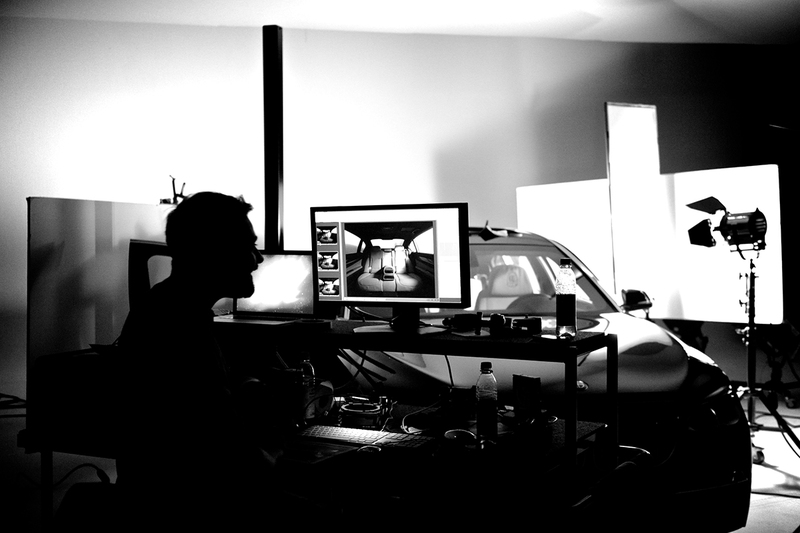 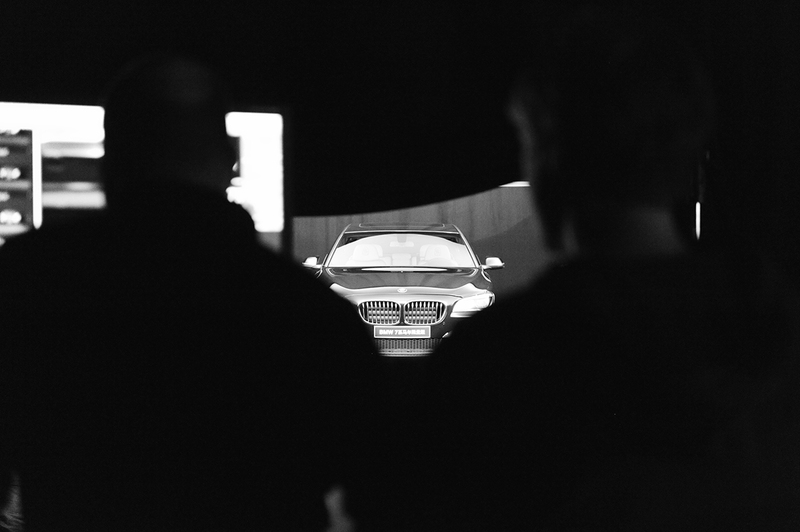 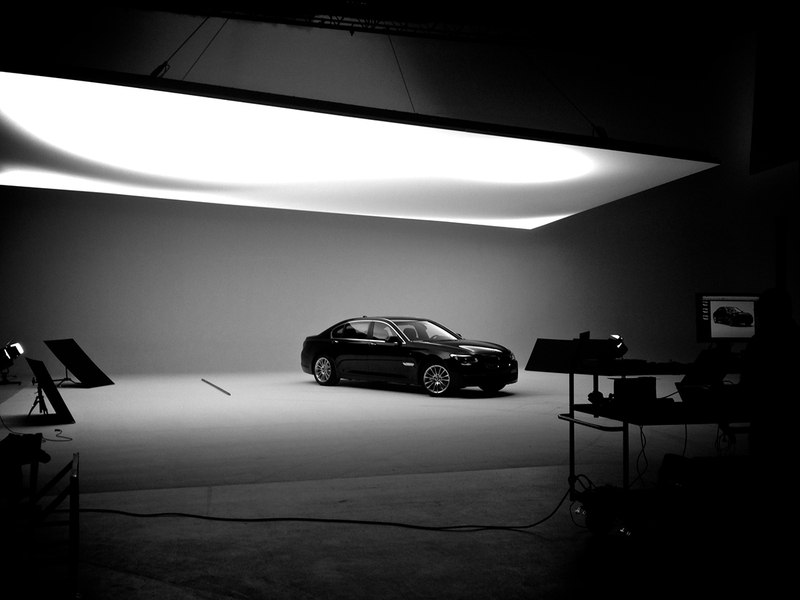 Last month, Beijing Eye production team went to Germany to produce a shoot forBMW 7 Limited Edition – what a success! 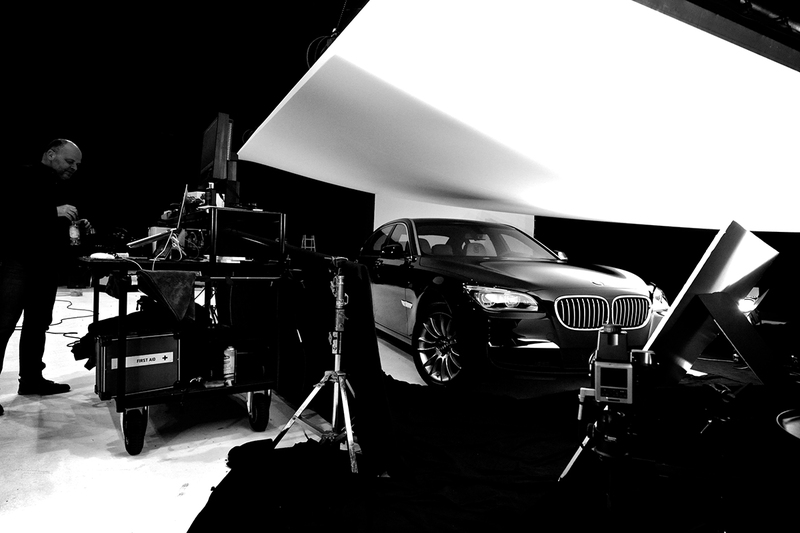 One week shoot in Munich went smoothly, thank to a great client and a great team. 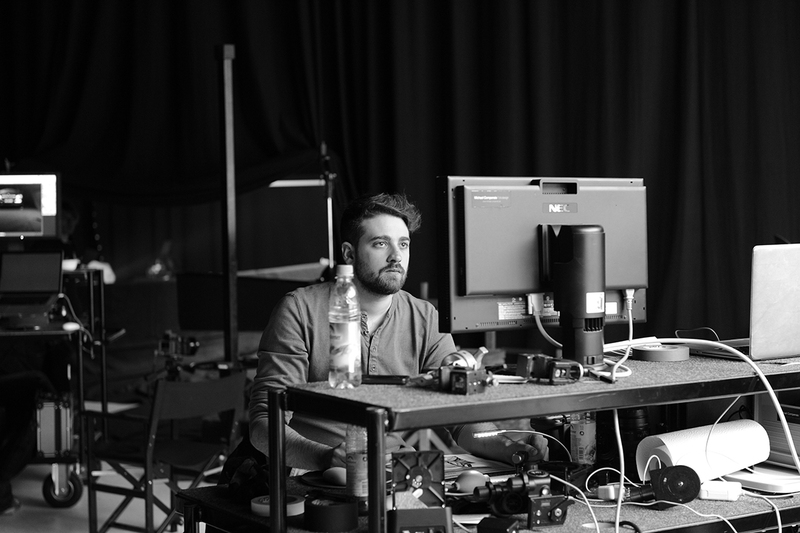 It was a pleasure to work with photographer Thomas von Salomon and the team from Leo Burnett, Beijing. 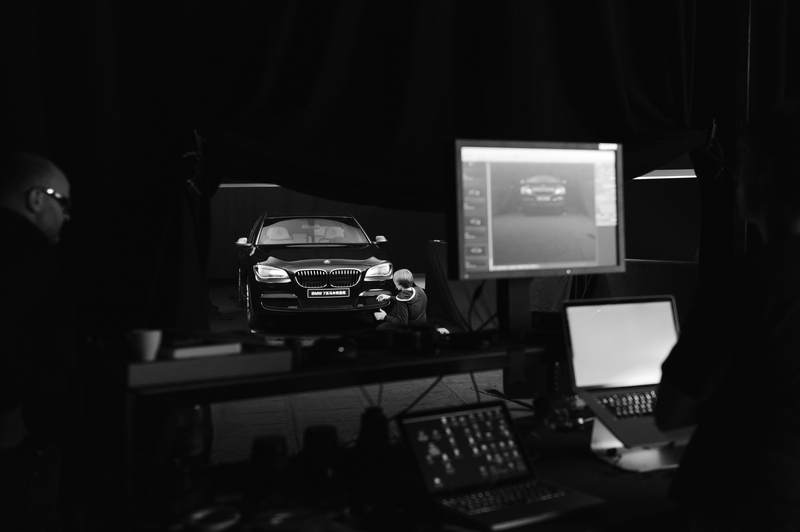 As we were shooting in Munich our retouching team in Beijing were working on the images. 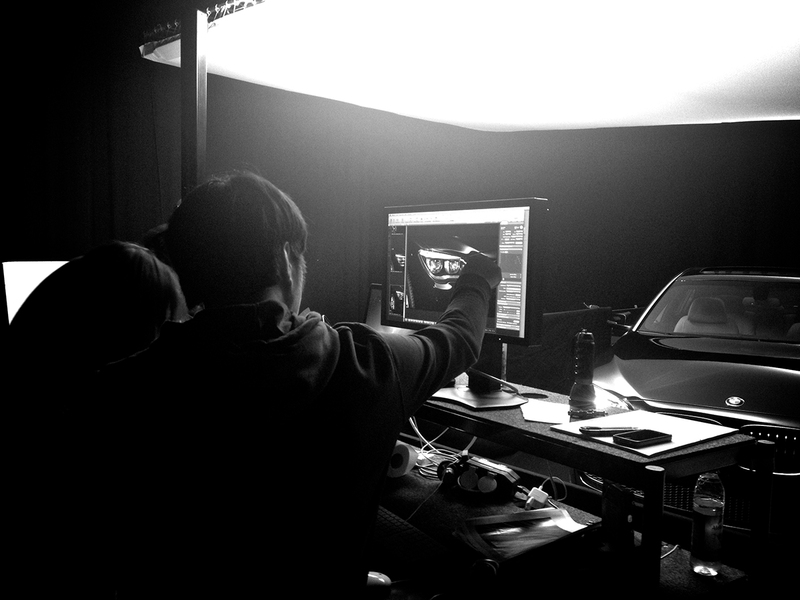 Soon after our producers’ arrival back in Beijing, the client had all the finals. 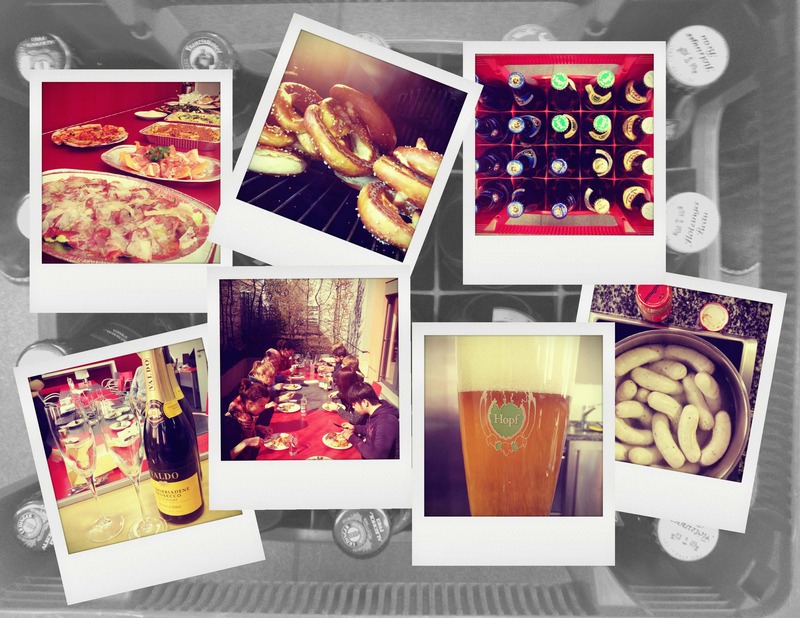 …and the food-it was something special!